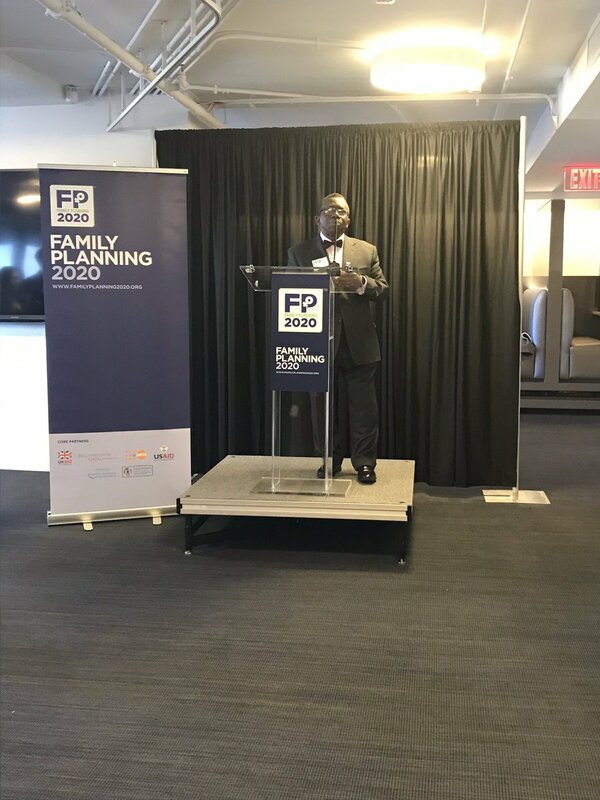 FP2020 is a global partnership to empower women and girls by investing in rights-based family planning. 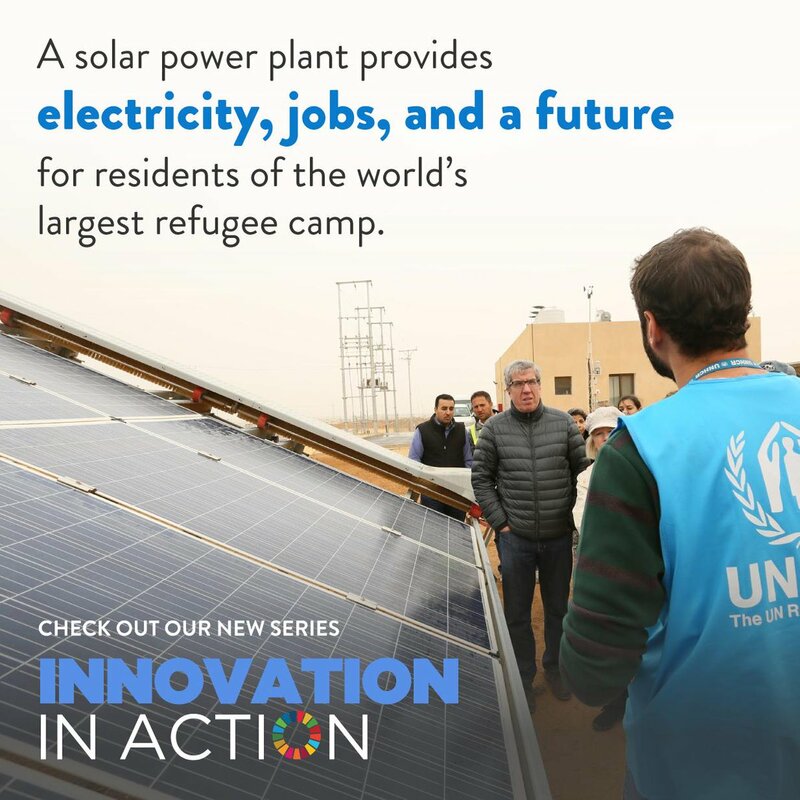 The platform FP2020 has built is resilient, inclusive, and effective. Most importantly, countries are in the driver’s seat. 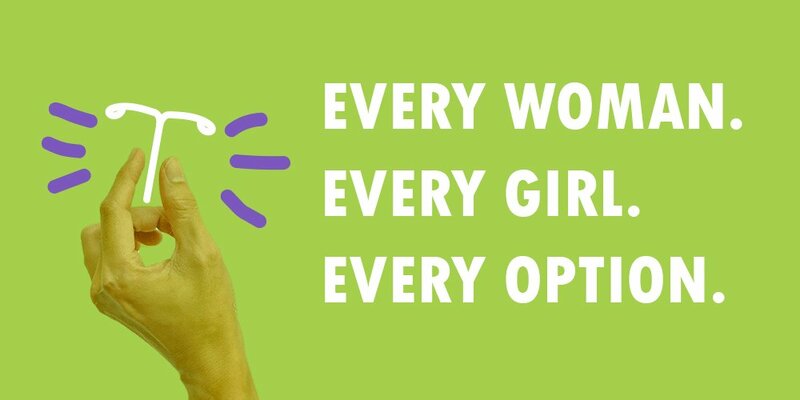 FP2020’s refreshed website provides you with information and resources on the global partnership designed for everyone working to advance access to modern contraceptives for all girls and women who want them. 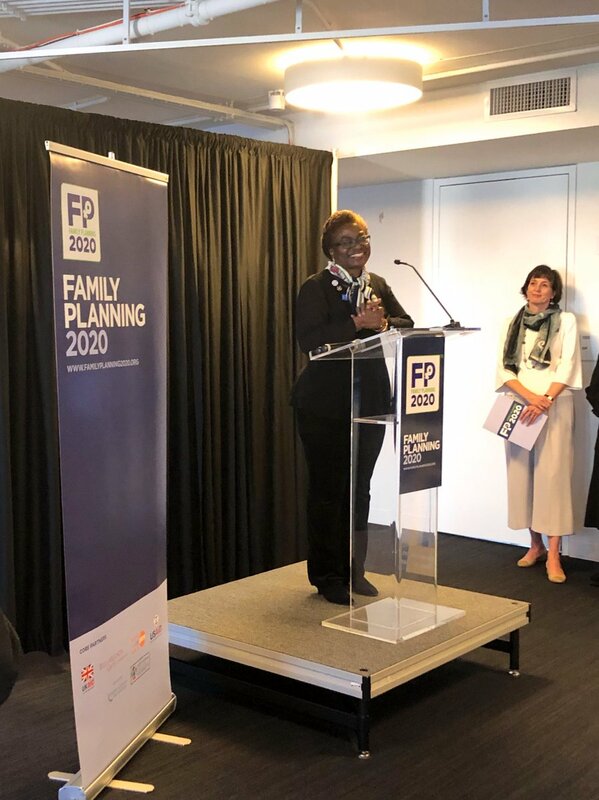 FP2020’s refreshed website provides you with information and resources on the global partnership working to advance access to modern contraceptives for all girls and women who want them. Here you will find information on the 44 countries which have made commitments to develop, support, and strengthen their family planning programs. You can learn more about the principles of voluntary, rights-based family planning programs. You will find critical high-quality data about numerous aspects of family planning. You can also sign up to receive FP2020’s monthly newsletter that is packed with information and event listings. And, hopefully, you will find this improved site easier to search and navigate. 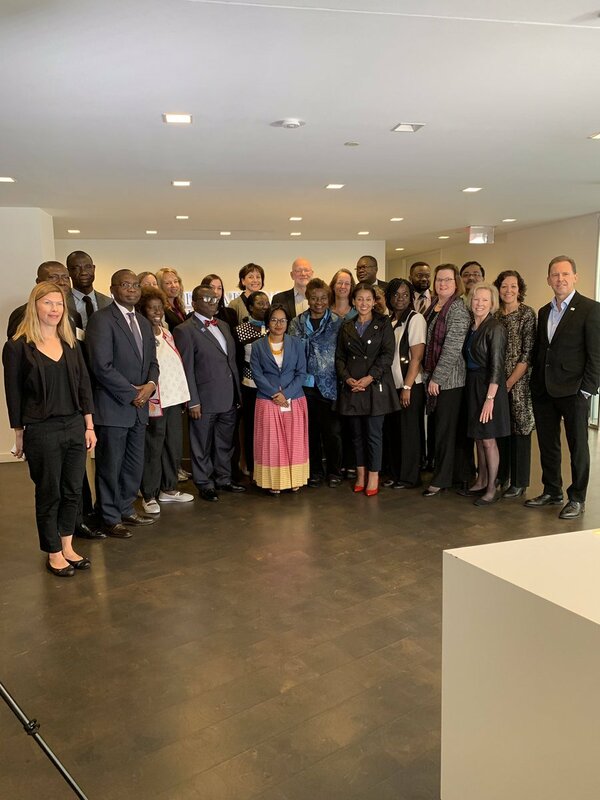 By making a commitment to FP2020, partners join the global community of leaders, experts, advocates, and implementers who are working together to address the most challenging barriers to expanding access to contraceptives. Avec #planificationfamiliale, les filles et les femmes ont plus de possibilités de compléter l'éducation et de joindre la main-d'œuvre, ↑ l'égalité des sexes! 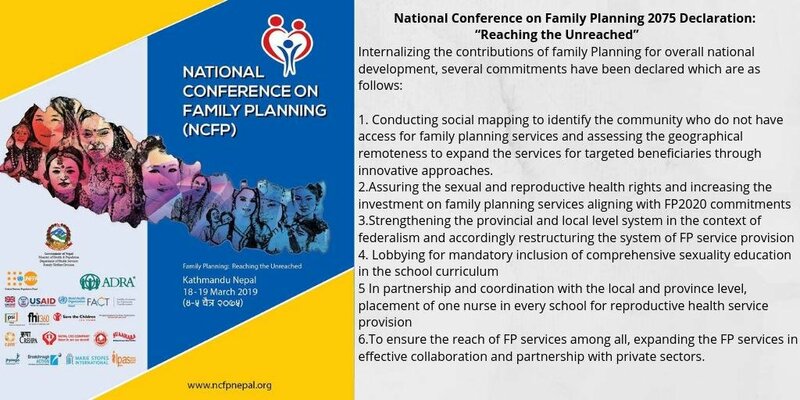 This past March was the first ever National Conference on #FamilyPlanning for #Nepal! As an outcome of the successful meeting, a declaration was developed calling for solidarity from various stakeholder and decision makers at the sub-national level. #FP2020Progress! 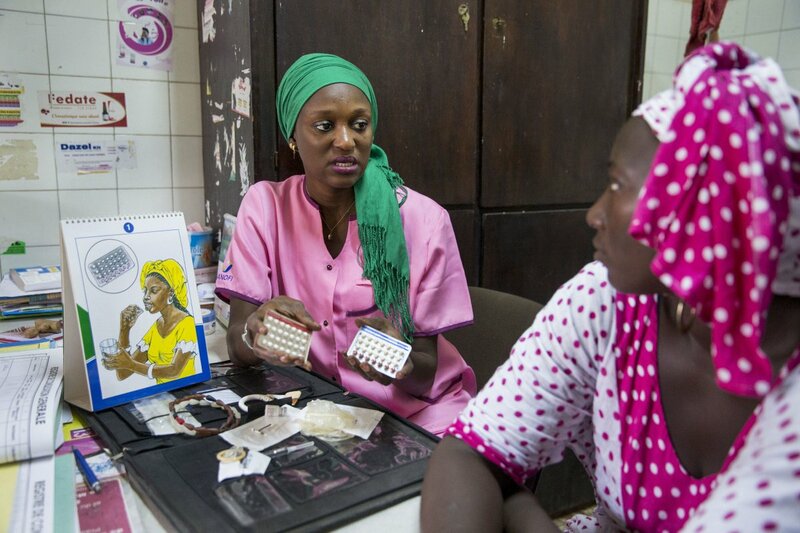 How can we push progress & gains in #familyplanning beyond 2020? @PalladiumImpact's @jng20017 & @PRBdata's @barbara_seligma weigh in as they launch their new blog series, Looking Beyond 2020. Get it here: https://t.co/lMvolRIWQZ. #LookingBeyond2020. 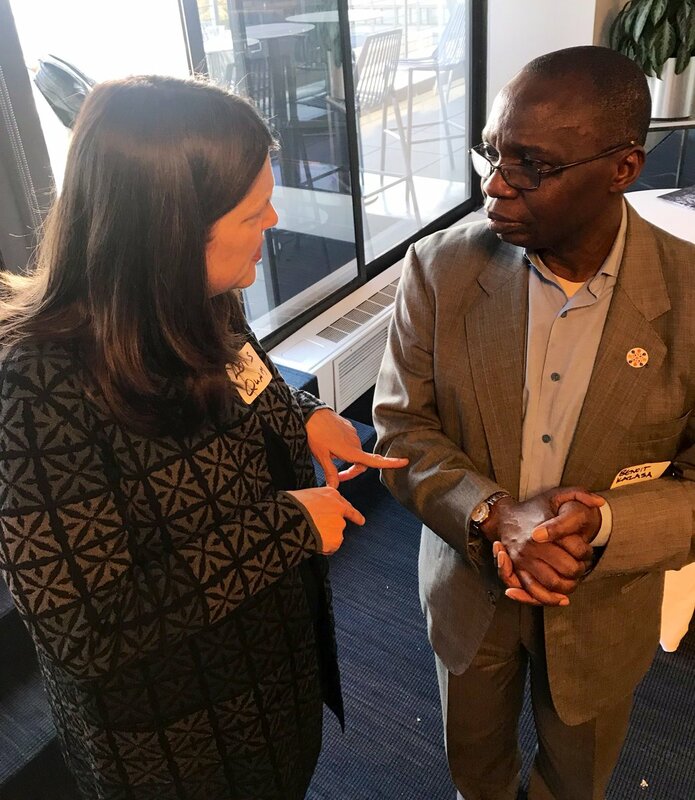 Enjoyed talking to @benoitkalasa about my recent trip to #BurkinaFaso during the kickoff to the @FP2020Global reference group meeting. Wishing everyone a productive two days.